Starting with an initial concept, we work closely with our customers to optimise the choice of plastic material, physical shape, ease of production, cost and performance. 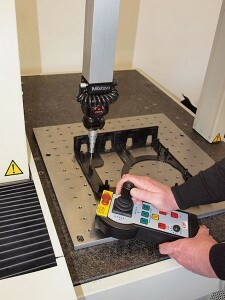 We then produce CAD drawings from which tooling can be manufactured. For higher volume work, particularly if a multi-impression tool is required, we can produce prototype or ‘bridge’ tooling. Prototype tooling is only designed to produce a few samples, whereas bridge tooling is suitable for a degree of mass production. Once initial samples are produced, we use our own in-house metrology company to accurately measure components. Based on this information and any initial trials, tooling can then be ‘fine-tuned’. If not already available, we then organise the production of high volume fully hardened tooling and commence full scale production. 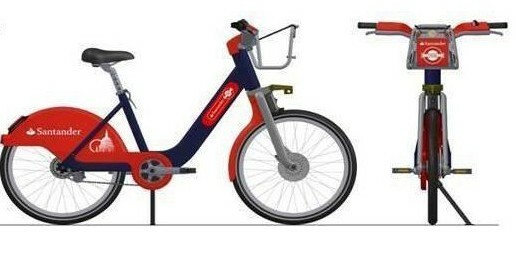 For an example of how we work closely with our customers to realise the best possible moulding solution, see this informative article about our role in the development of the new ‘Hire Bike for London‘. Contact us for more information on how we can help in developing a new plastic part.